Jimmy Fontaine/Atlantic RecordsEveryone is still talking about the N.W.A. 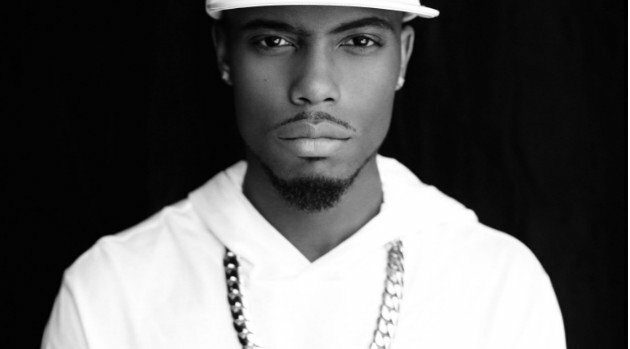 biopic Straight Outta Compton, including B.o.B who reveals that he actually auditioned for a role in the movie to no avail. Straight Outta Compton led weekend movies with more than $60 million earned at the box office.